The most iconic female voices from the 40s-60s are found on this 3 CD, 66 song set. Billie Holiday, Doris Day and more. 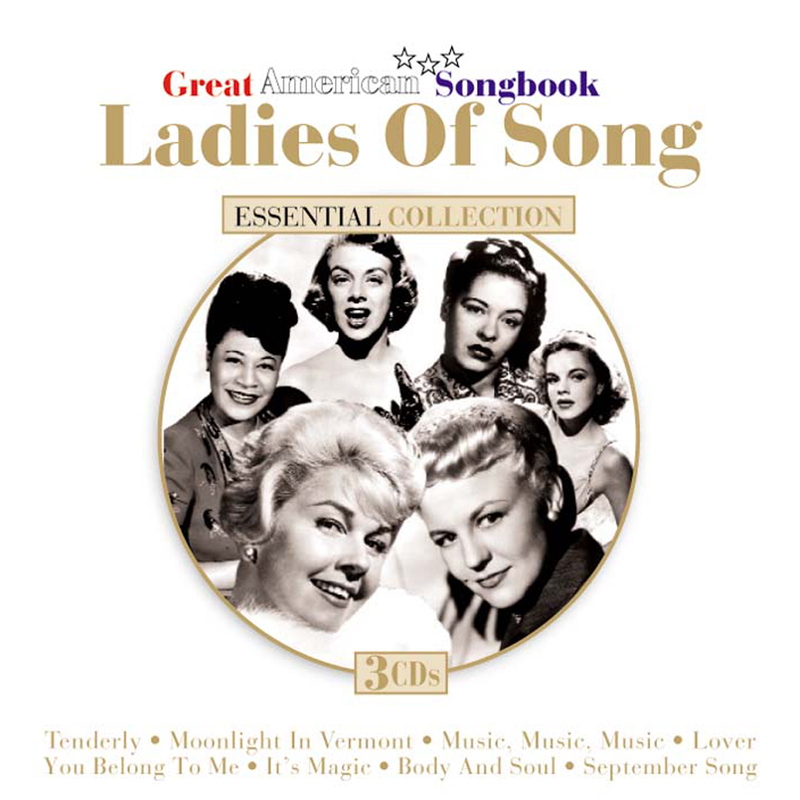 The most important female vocalists are paired with the most beautiful songs on this massive 66 song, 3 CD collection. These digitally restored recordings have been loved by fans for generations. Contains legendary hits by Billie Holiday, Peggy Lee, Judy Garland, Dinah Shore, Doris Day, Sarah Vaughan, Ella Fitzgerald, Rosemary Clooney, Lena Horne, Dinah Washington, Anita O'Day and many others.